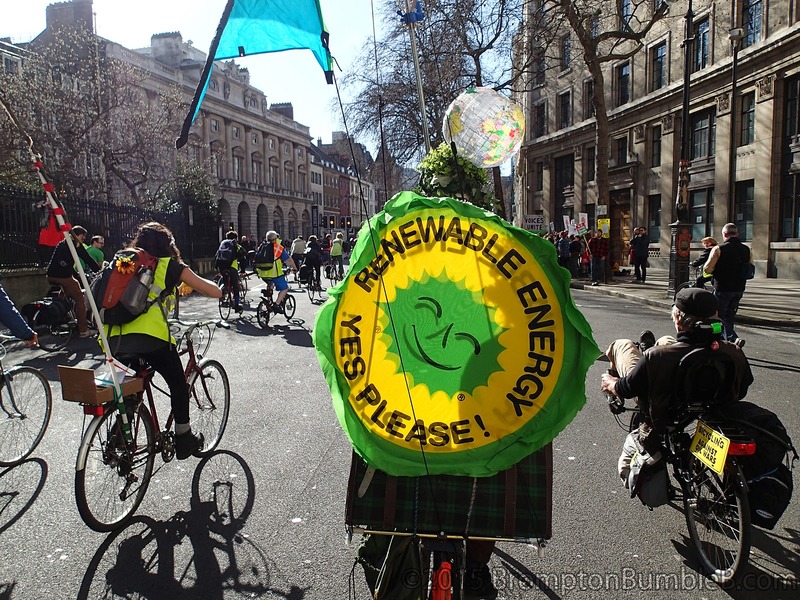 The earth is warming dangerously! 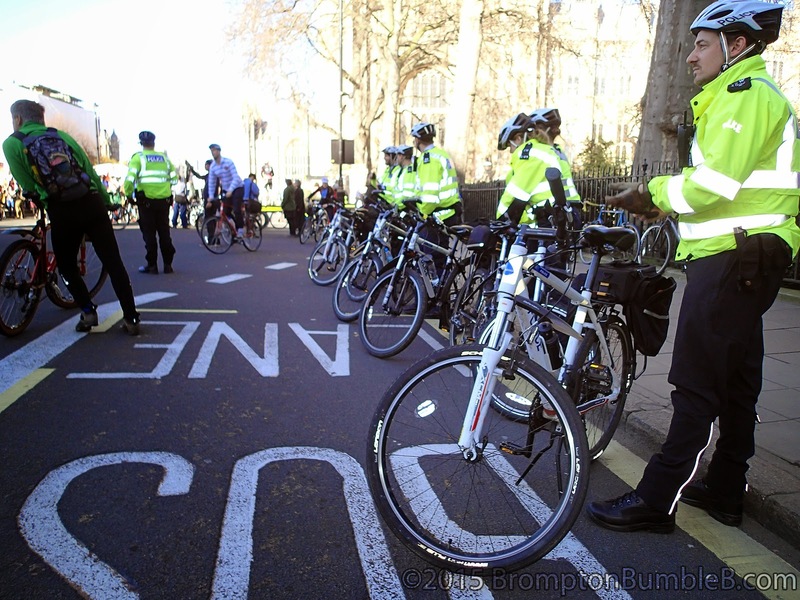 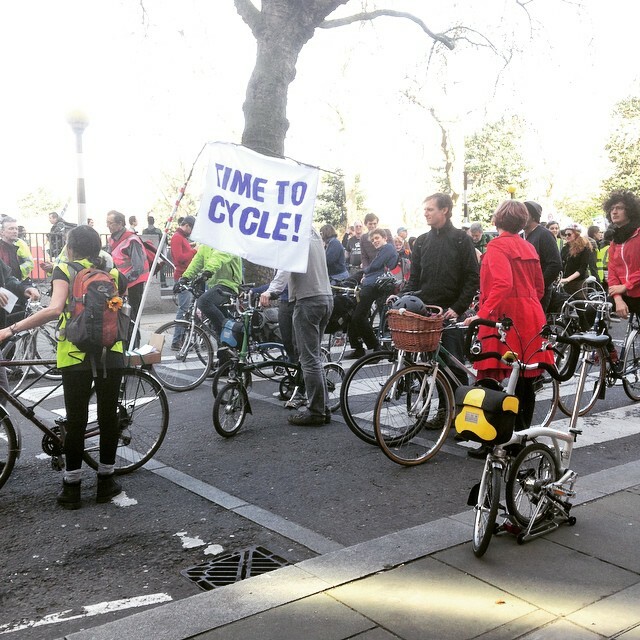 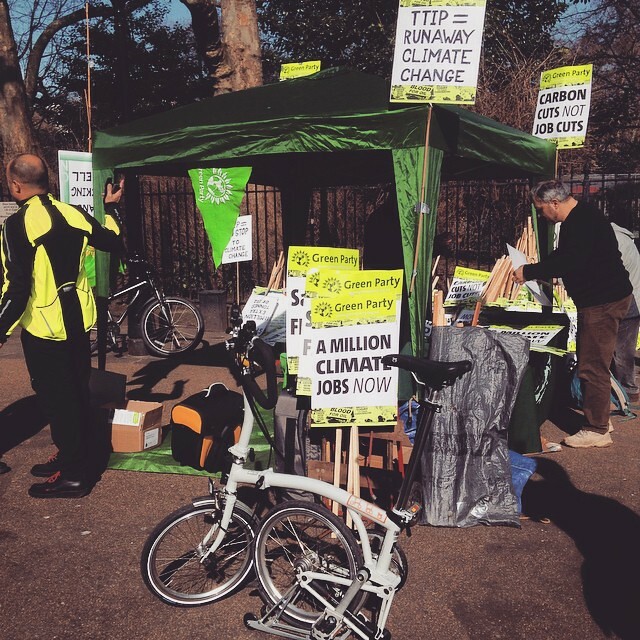 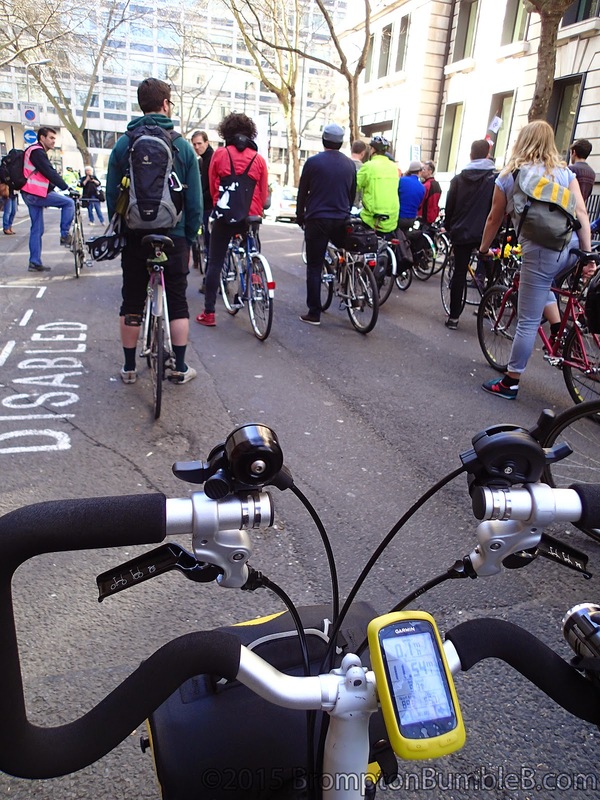 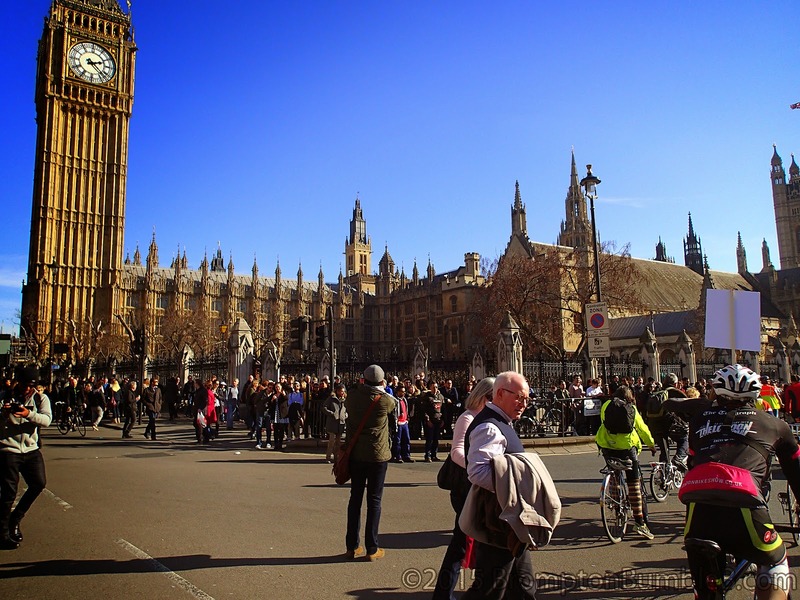 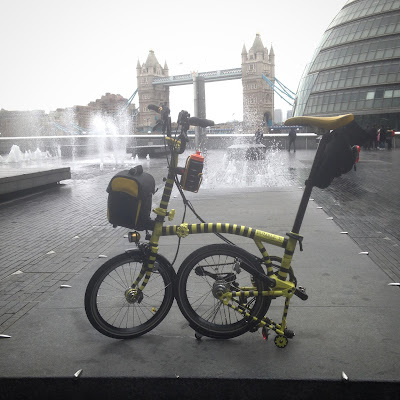 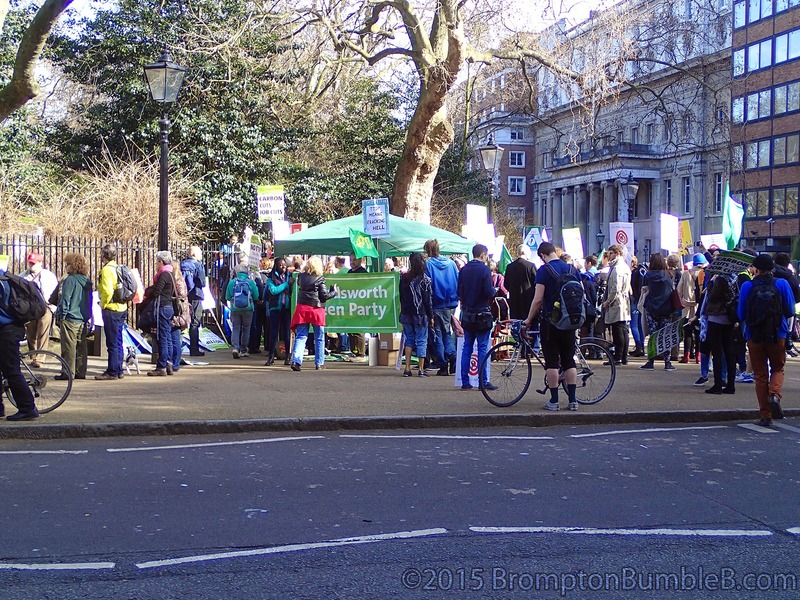 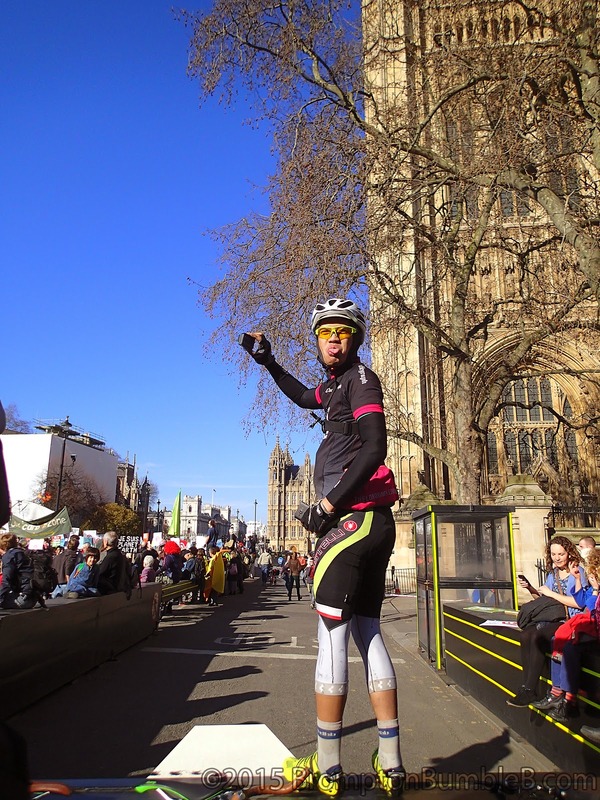 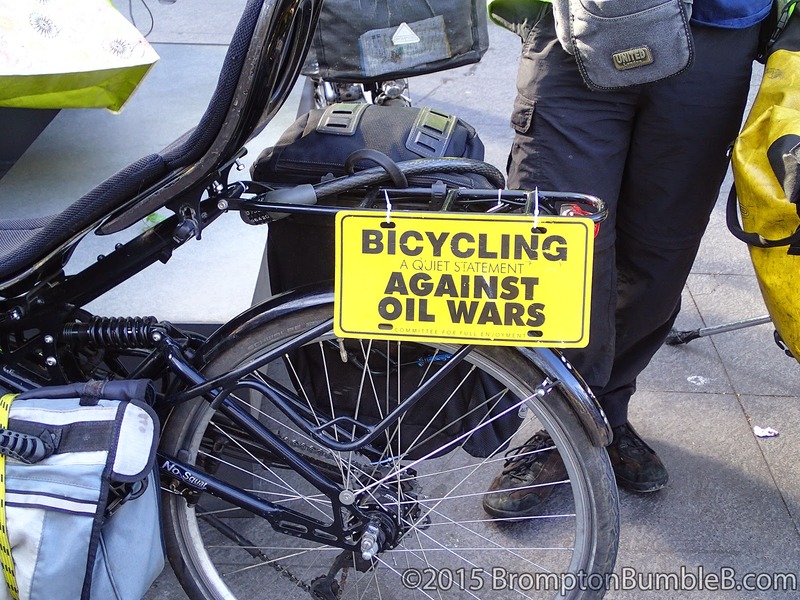 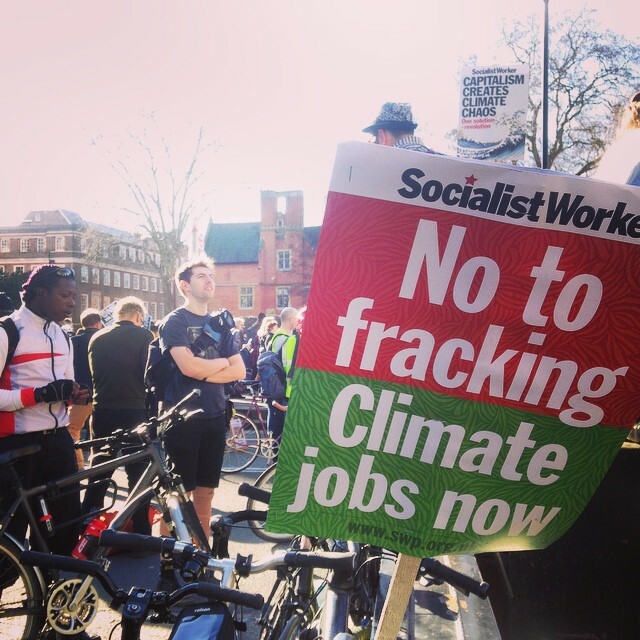 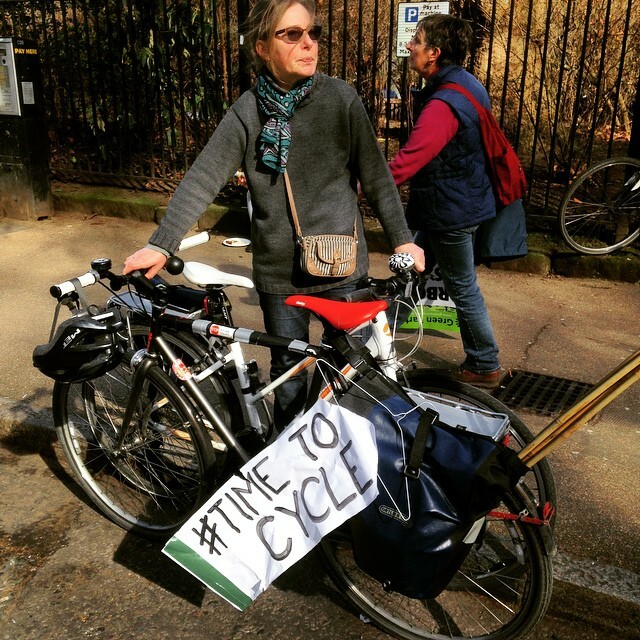 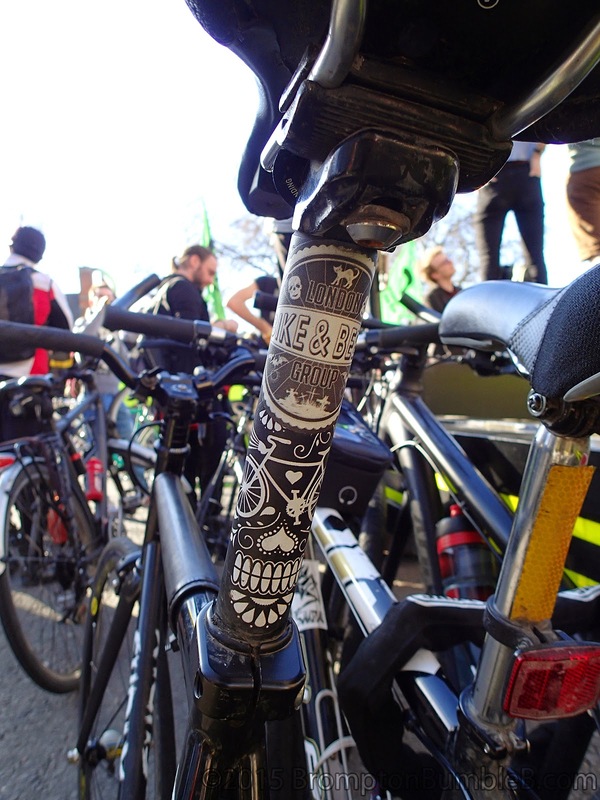 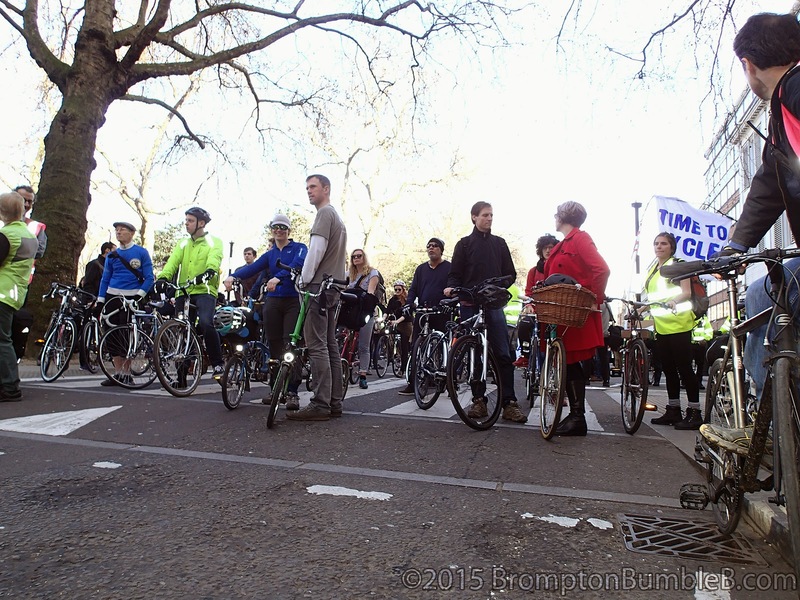 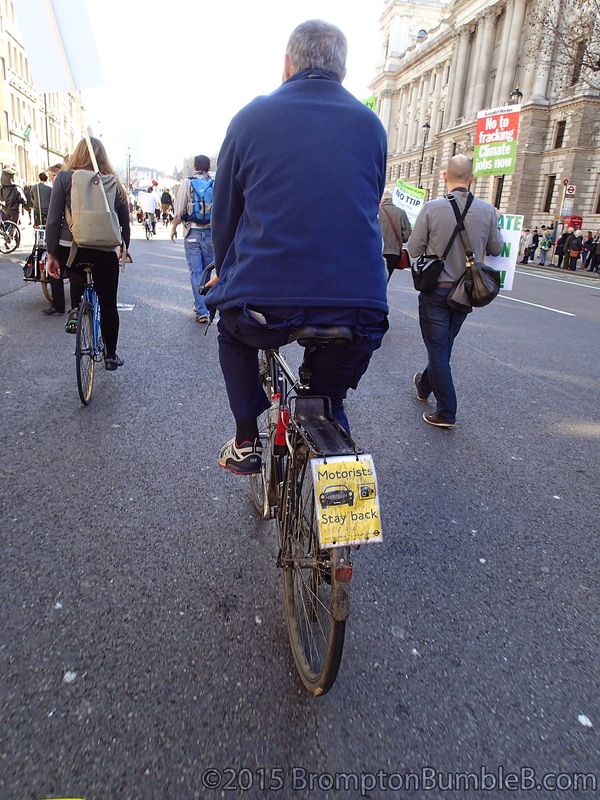 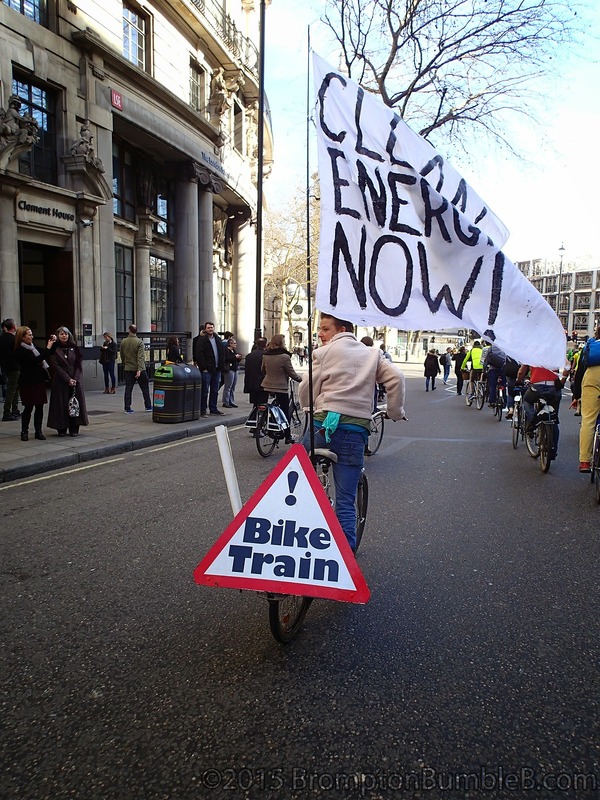 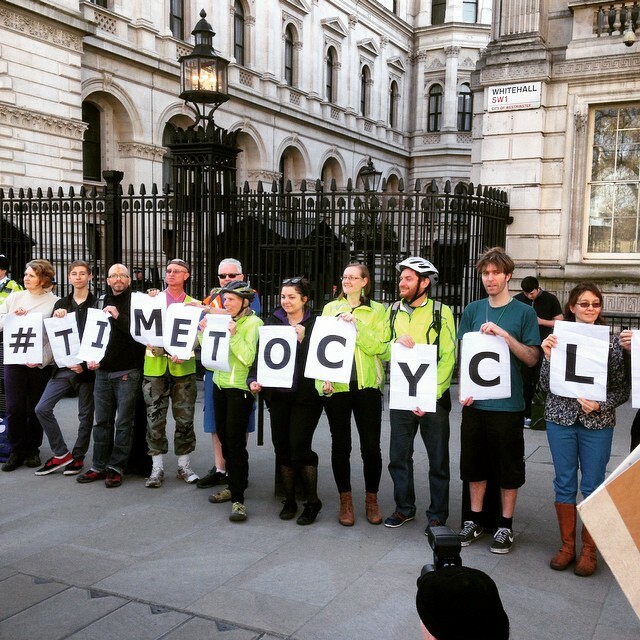 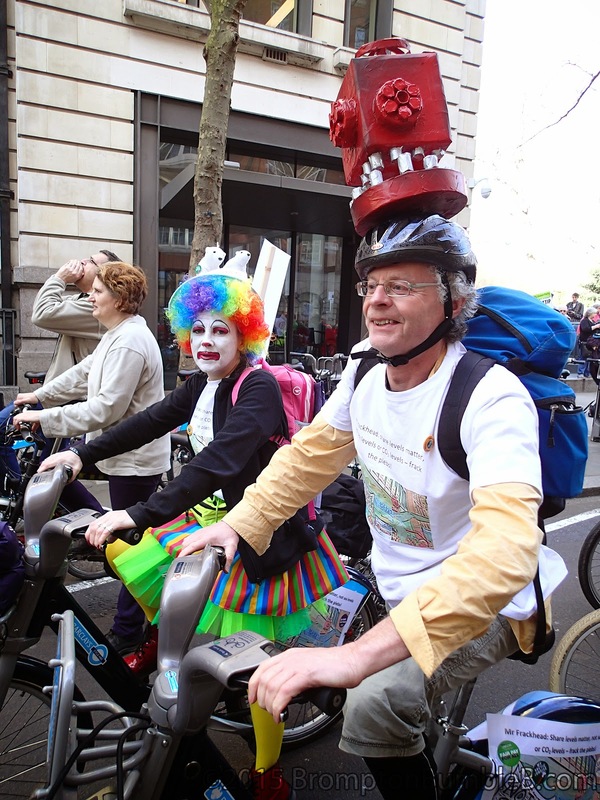 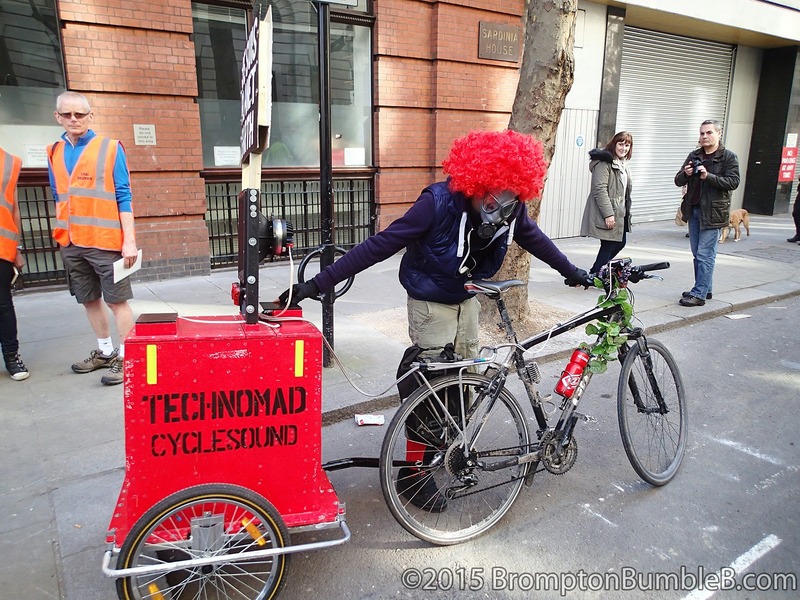 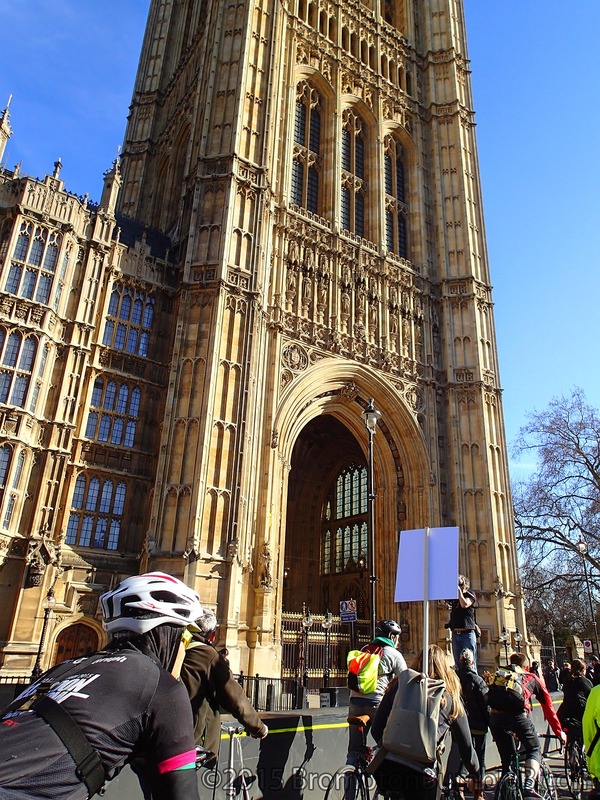 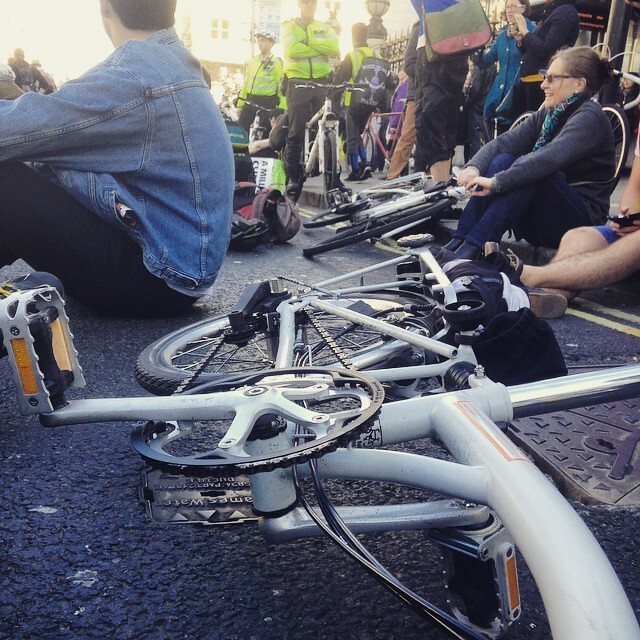 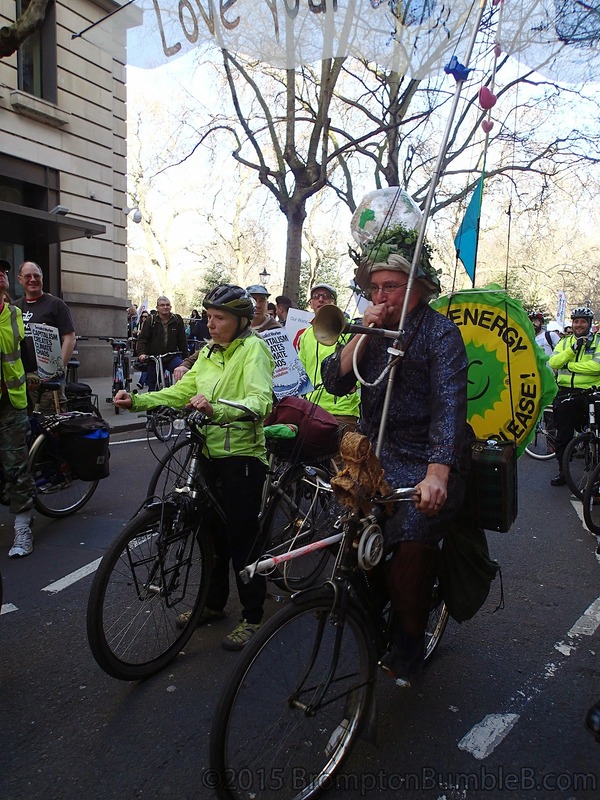 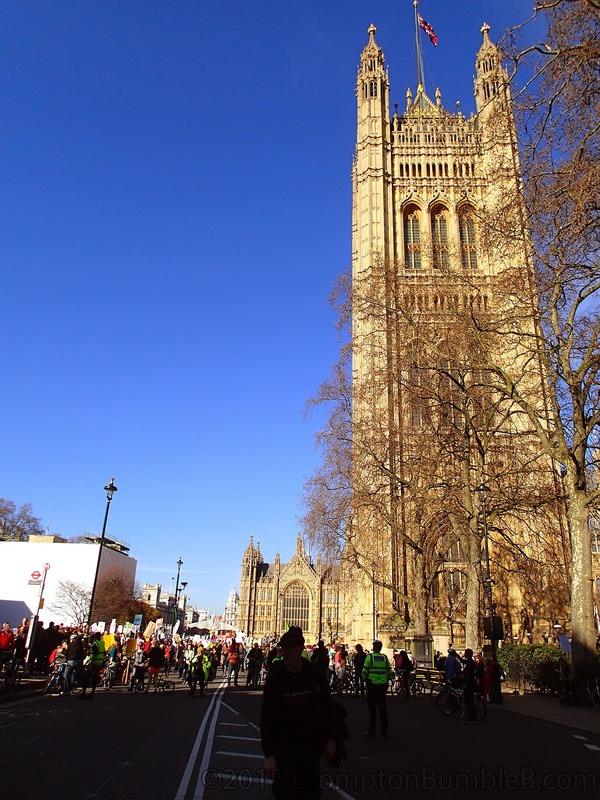 Join us two months before the general election to lead the 'Time To Act' protest to Parliament and demand action on climate change with cycling put at the centre of transport policy. 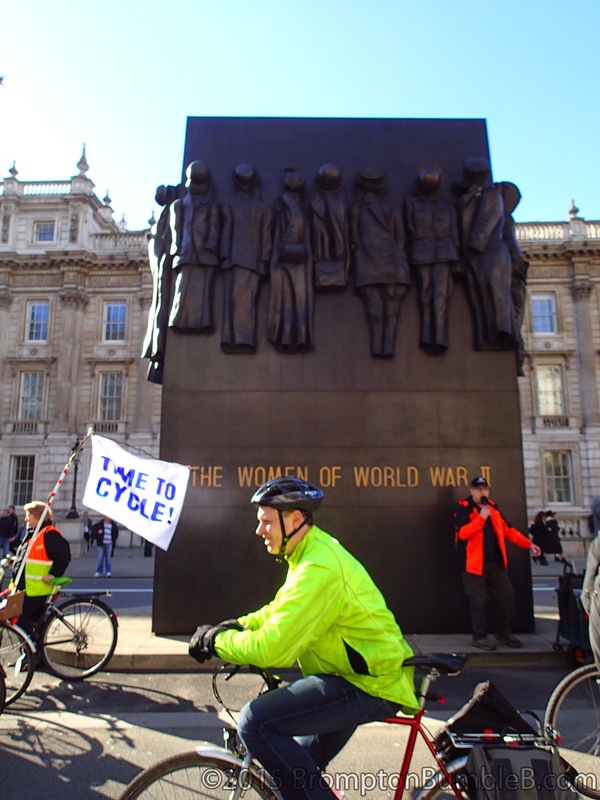 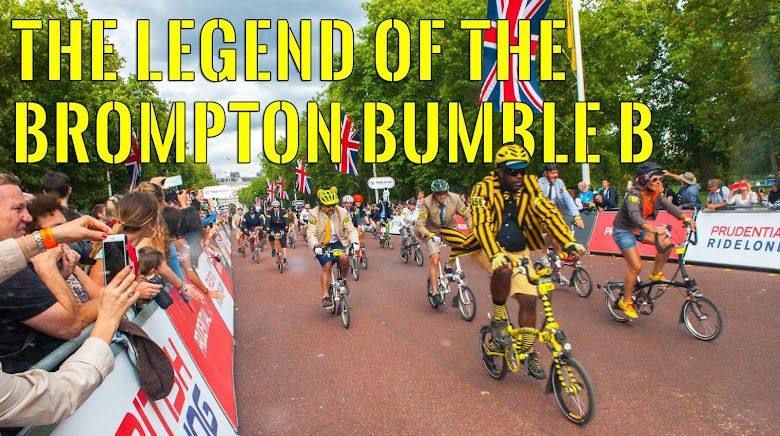 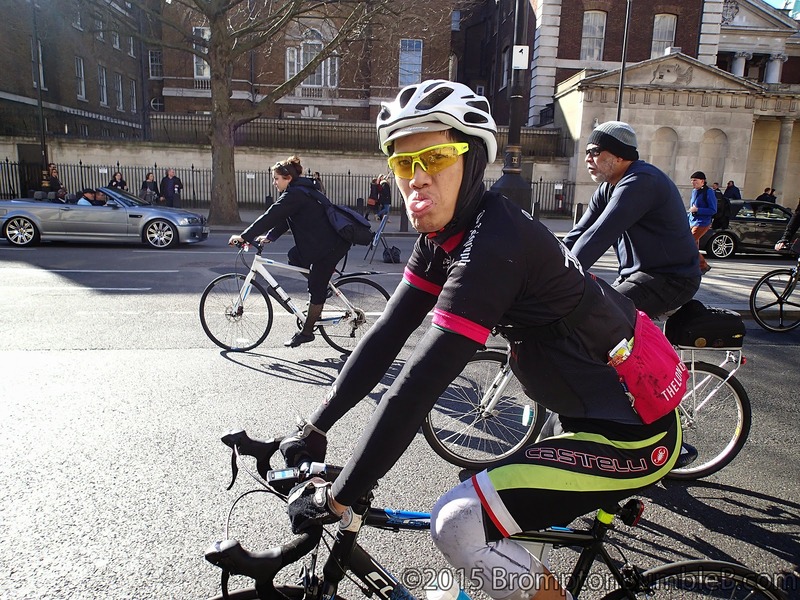 Cyclists from all over the UK are joining us with ride-ins from Brighton, Oxford, Cambridge and feeder rides from around London. 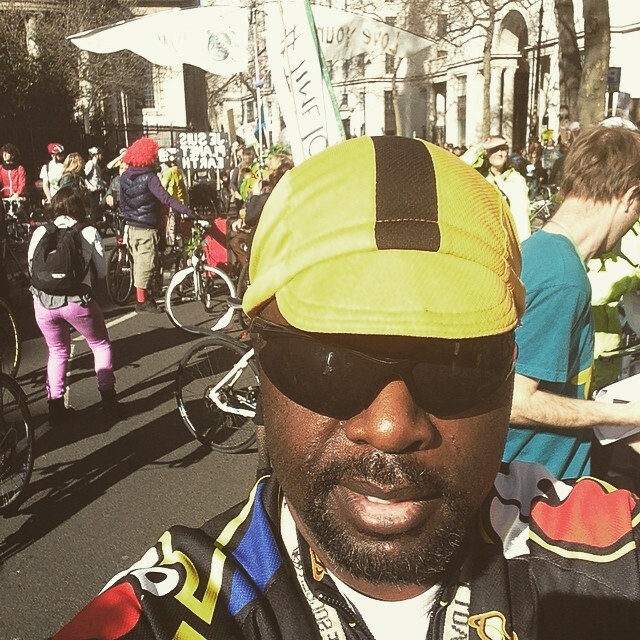 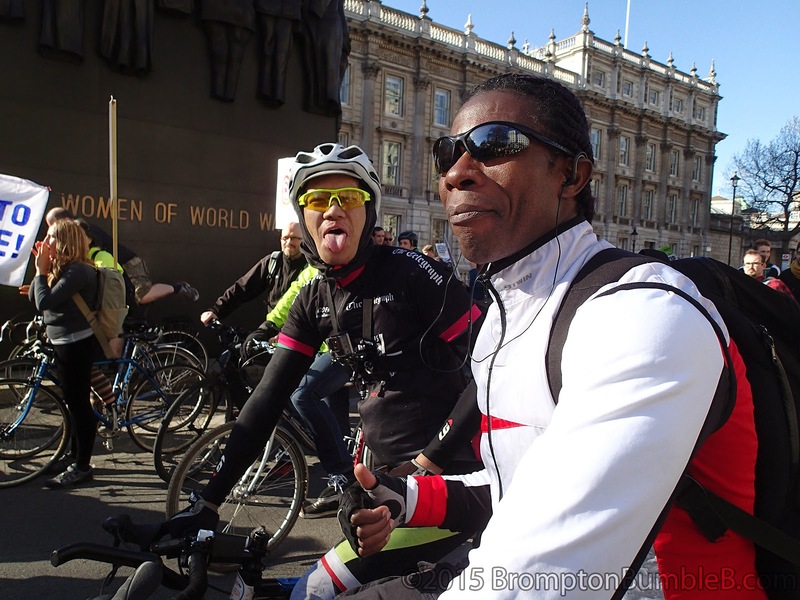 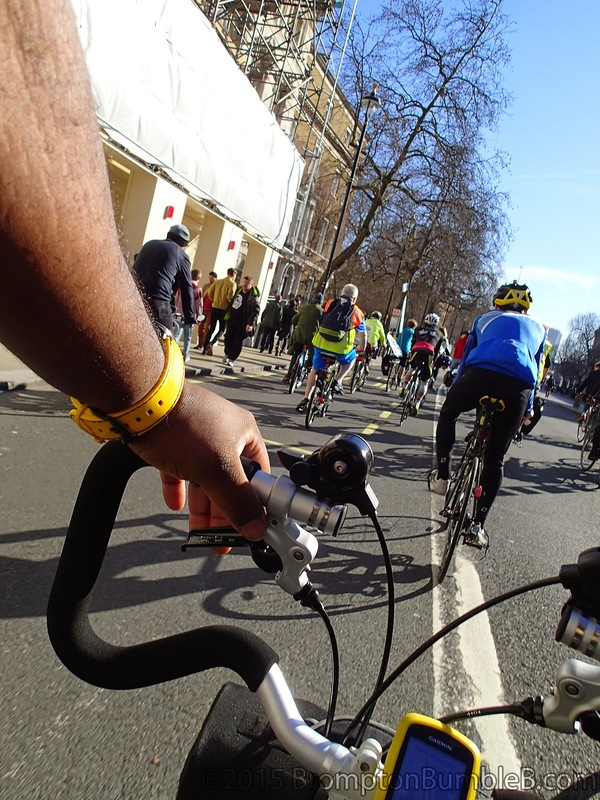 Time To Cycle is an inclusive event for cyclists of all ages and abilities. 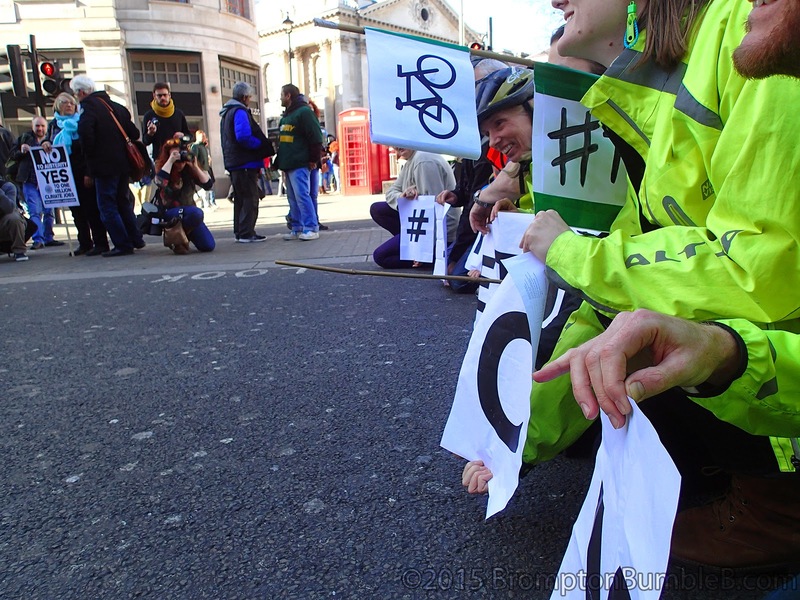 Help us make make a big impression at what is going to be the biggest climate change protest of 2015!